FAIRFIELD — The former Stratfield Market has changed hands once again, and this time, to a local investor. The property at 1280 Stratfield Road, vacant for about a decade as Walgreen’s waged an unsuccessful battle to open an outlet there, was sold for $1.2 million to 1280 Realty, LLC. Greenwich-based Urstadt Biddle acquired the site a few months ago, as part of a larger purchase of a group of properties owned by Samuel Lotstein Realty, LLC. 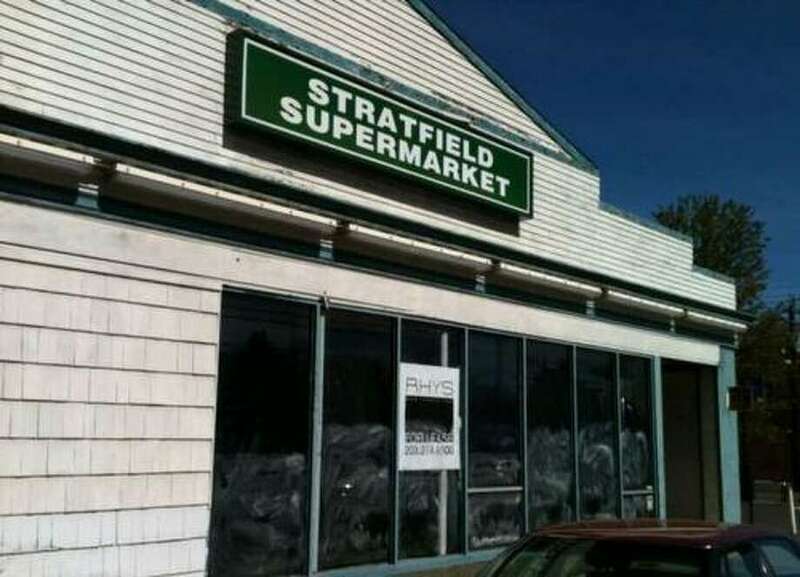 Ustadt-Biddle paid $3 million for the Stratfield Market in March of this year. James McCusker, president of the Stratfield Village Association, said the discussions the neighborhood had been having with Urstadt-Biddle concerning the property’s future has continued with the new ownership group. “This buyer is in line with the what the neighborhood wants, so everyone saw this as a good thing” McCusker said, adding the new owners are longtime Stratfield residents. According to state records, 1280 Realty, LLC, lists MG Moorin Realty, LLC, its manager and Michael Moorin as the agent, with a Toilsome Hill Road address. Walgreen’s had 12 years left on a 20-year lease on the site, but that stumbling block was removed as part of this latest sale. The lease was terminated in exchange for a cash payment to Urstadt Biddle from Walgreen’s. The market operated for 50 years, but closed in 2006 when lease negotiations with Lotstein failed. It was then Walgreen’s sought zoning approval. When the proposal was not approved, the application ended up in the court system, but the town and neighbors ultimately prevailed in 2011. More recently, plans for a day care center received zoning approval, but that plan was abandoned when the owners couldn’t get Lotstein to agreed to the remediation of asbestos and PCBs at the property. The two-story building is 9,612 square feet, and sits on .90 acres at the corner of Stratfield Road and Fairfield Woods Road.